PETA is calling for Georgia and Texas football programs to retire their mascots after an incident at the Sugar Bowl. Tonya J. 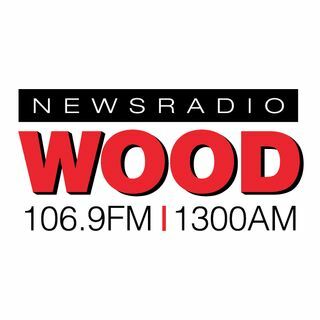 Powers of Fox News Radio joined West Michigan's Morning News to recap the dust up and contemplate the future of live animal mascots in sports.